In an effort to generate better returns for their shareholders, Middle Eastern Sovereign Wealth Funds (SWFs) are looking to actively invest in alternative investments. According to officials, the areas of direct investments for SWFs are generally chosen with a focus on investing in infrastructure, private equity, and real estate investments. 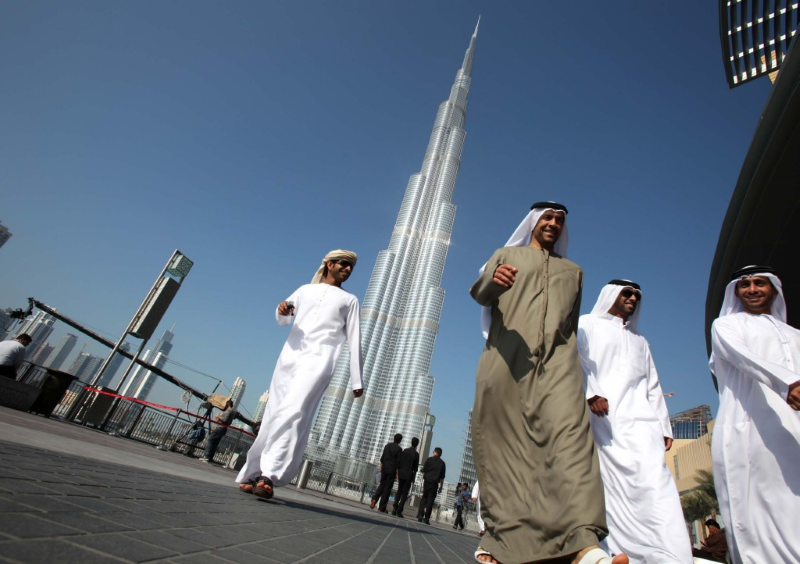 Middle Eastern investors look for alternative investments. According to the KPMG report, the region’s SWFs are taking advantage of their scale and long-term investment strategies to allocate more of their assets to sectors such as hospitality, industry, logistics and retail. The SWFs also continued to pour in capital to fund infrastructure investment, where yields are higher for investors. In addition, the Middle East SWFs are increasingly shifting away from European markets due to the economic conditions there and have redirected a portion of funds to the Middle East market. In November 2014, QIA’s chief executive Ahmed Al Sayed said that the fund is looking to invest between $15 billion and $20 billion over the next five years into Asian market investments. He specifically noted that China’s property, infrastructure and healthcare sectors are of interest to the QIA for future investment holdings. According to the KPMG, Global SWFs currently have approximately $5 trillion in assets under management (AUM). Of this amount, the SWFs in the GCC (most notably ADIA, currently the world’s third largest SWF as per KPMG’s estimations) account for approximately 40 percent of global SWFs by AUM.